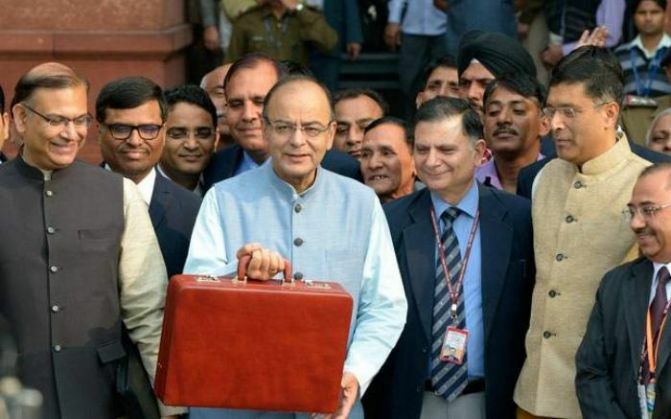 The government has allocated Rs 500 crore for scheduled caste, scheduled tribes and women entrepreneurs in the Budget under the Stand Up India scheme. "SC and ST entrepreneurs are beginning to show considerable promise in starting and running businesses... I am happy to inform you that the Union Cabinet has approved the Stand Up India scheme to promote entrepreneurship among ST/SCs and women Rs 500 crore has been provided for this purpose". "We are celebrating the 125th birth anniversary of BR Ambedkar. This must become the year of the economic empowerment for SC/ST entrepreneurs... It is proposed to constitute a national SC/ST hub in the MSME Ministry in partnership with industry associations". "This hub will provide a professional support to SC/ST entrepreneurs to fulfill the obligations under the Central government procurement policy adopted best practices and leverage the Stand up initiative. The scheme for welfare and skill development of minorities such as multi sectoral development and Ustad shall be implemented effectively," Jaitley said.